Ahh, the page you probably came here to see. After all, it is pretty much the entire point of the site, right? Feel free to browse through the various projects and click links and stuff. When you're done, why don't you head on over to the contact page to say hi. Oh, and one last thing...this isn't an exhaustive list of my work. I chose not to list the sites I worked on while employed by other companies for a couple of reasons, the biggest being that I worked on a team and there is no simple way to distinguish what code is and isn't mine. However, during our interview, feel free to ask me about those other projects. Parasoleil is a Colorado based company that specializes in creating beautiful metal panels for exceptional interior and exterior spaces. 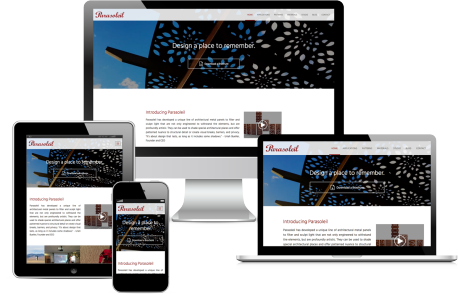 With projects and associates across the globe, they provide a top quality product and needed a web presence that reflected their attention to detail. Points of interest include an estimate builder, pattern map, PDF rendering, Instagram feed integration, and SalesForce integration for various components. 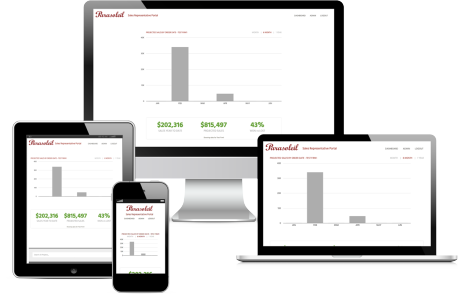 After redesigning their website, Parasoleil wanted a sales portal built to help streamline the ordering process for their sales associates. The secondary function of the portal was to facilitate the collection of sales metrics for various uses. Points of interest include a fully responsive single page application, SalesForce integration, Google Graphs display of sales projections, PDF rendering, permission levels, and email notifications. Essex Financial Group is the preeminent commercial mortgage banking firm in the Rocky Mountain Region. They specialize in commercial real estate debt and equity placement. In recent years, they have focused on acquiring young talent, and they wanted a web presence that reflected this strategy. 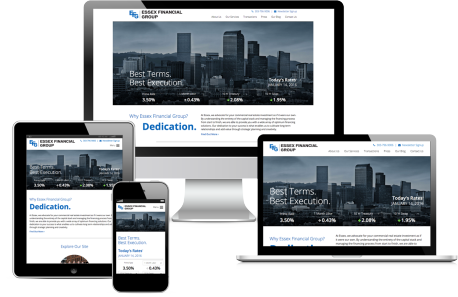 Points of interest include a completely custom content management system, TheFinancials.com rate feed integration, DotMailer integration, custom blog, and a transaction search feature. 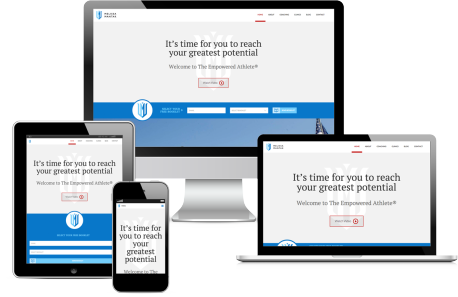 Points of interest include a customized WordPress admin that makes site content updates simpler, a modern design that focuses on lead conversion, full WordPress blog functionality, and a fully responsive/mobile first approach.